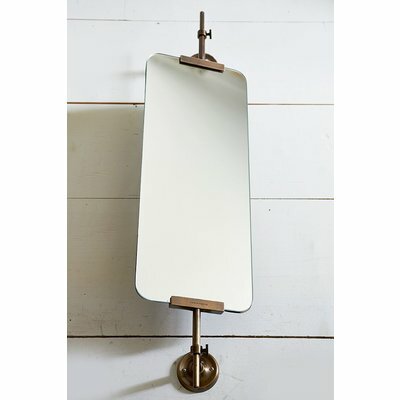 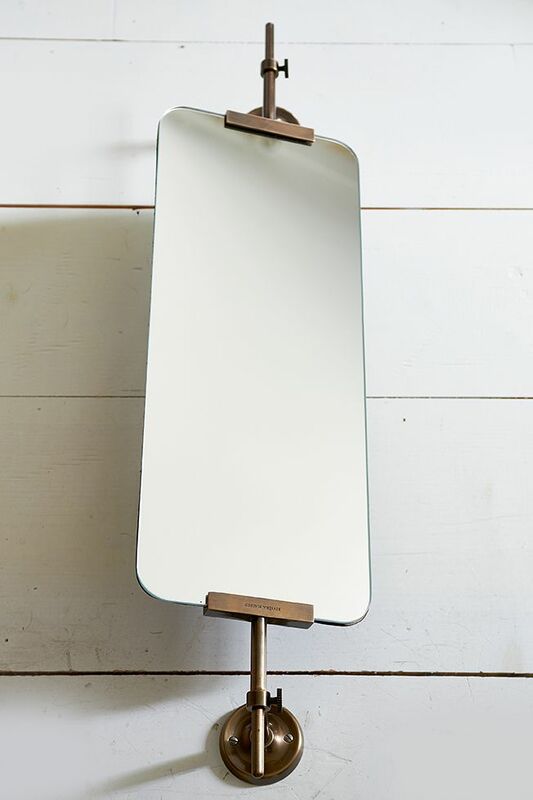 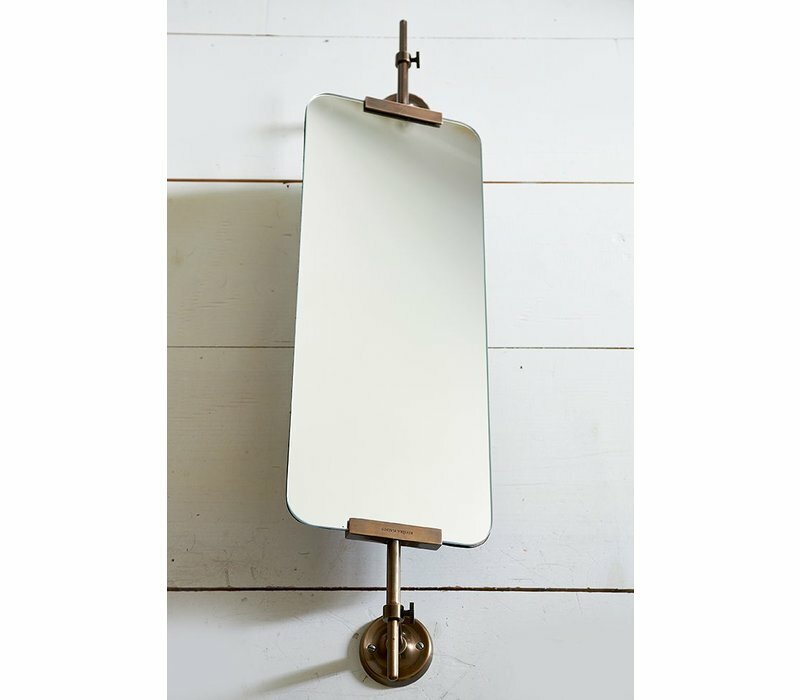 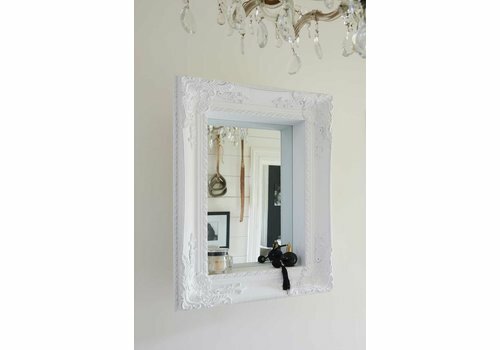 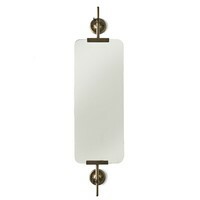 The Brixton Loft Wall Mirror is a gorgeous bathroom piece. 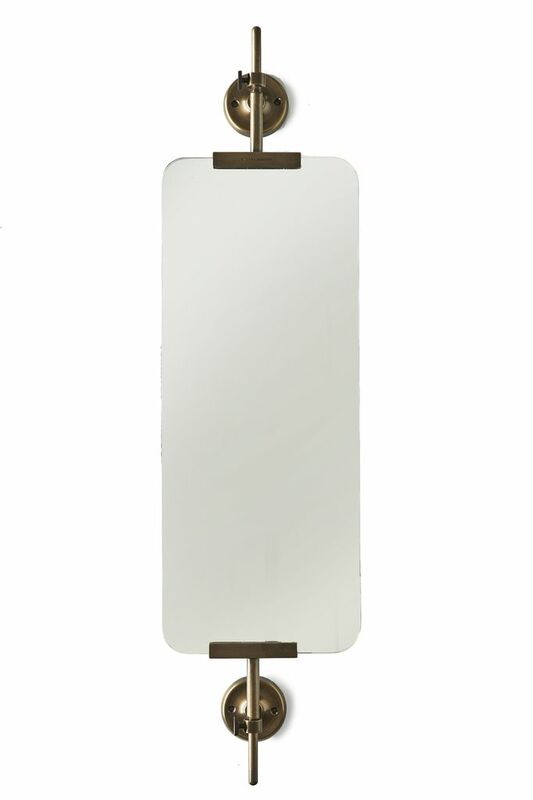 It comes with a mounting system that allows you to turn it to the left or right with ease. 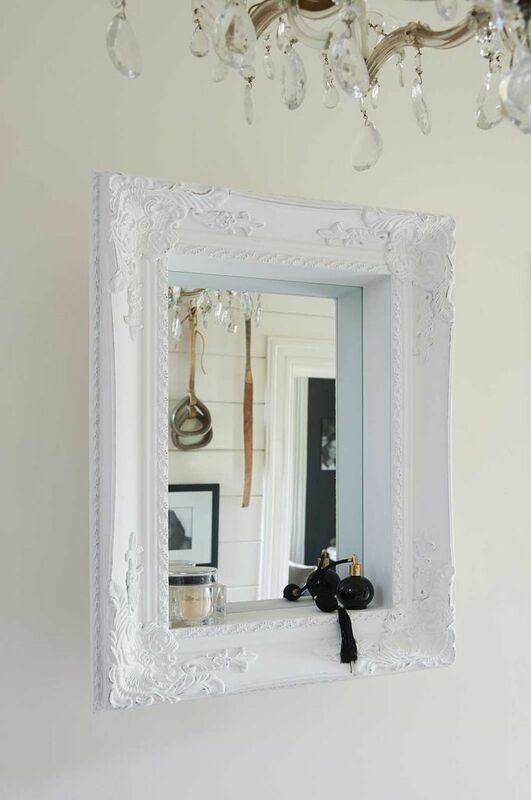 20cm width, 10,5cm depth, 76,5cm height. 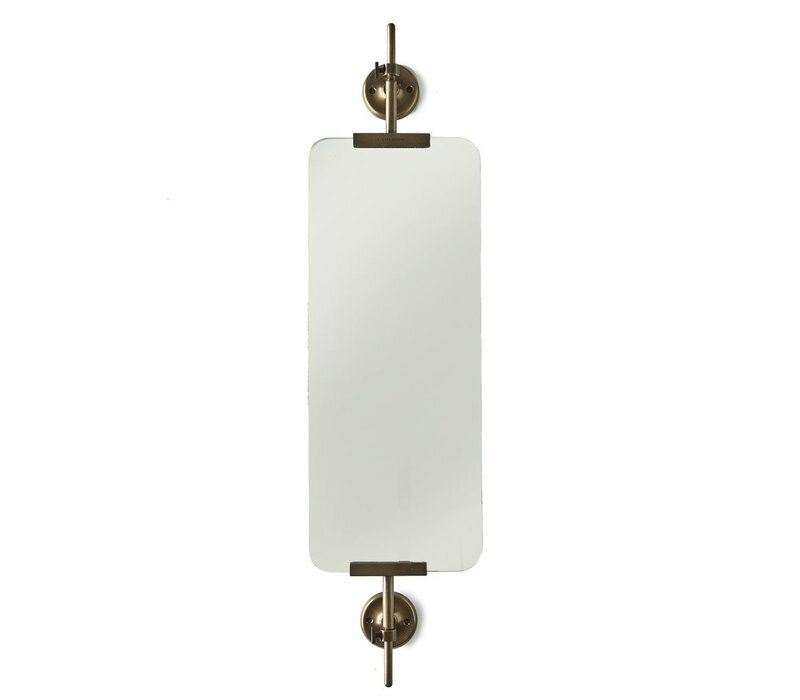 Material: glass, aluminium.